Hector is a graduate of Florida International University and has a Bachelor of Science degree in information technology. 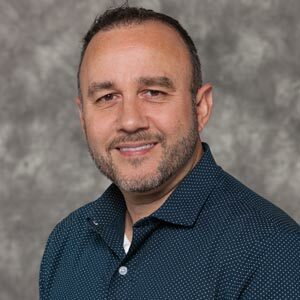 He also has various technology certifications including ITIL service management certification, ScrumMaster agile certification, Google AdWords certification, and Google Analytics certification. Hector has over twenty years of information technology experience, including UX (user experience) design and UI (user interface) design, and many of those years have involved managing personnel and managing projects.